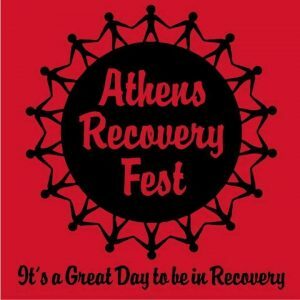 Come out and celebrate Recovery! Mall Back Parking Lot near the Athens-Clarke County Precinct. 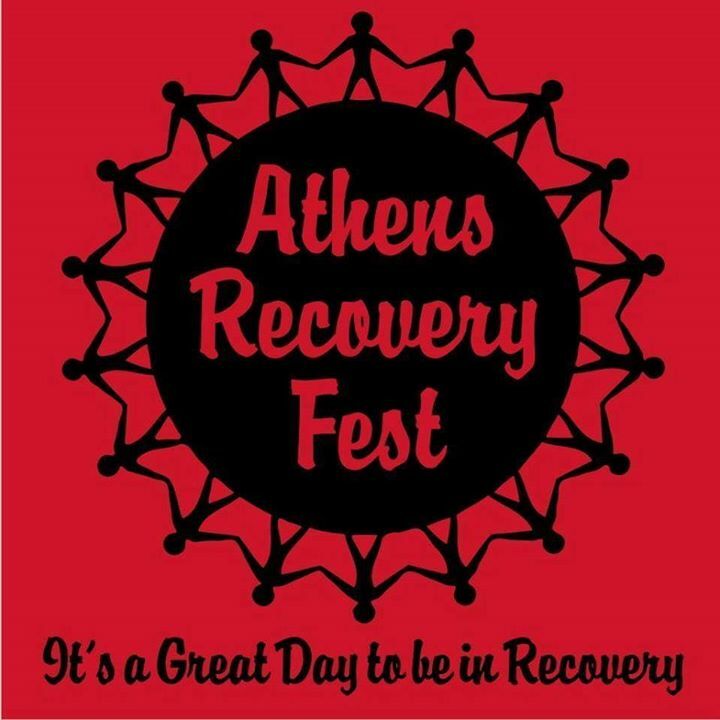 Athens Recovery Fest is an annual event that allows people to share their stories of recovery success. This is a great way to celebrate the lives of those that are on the path to healing. There will be food, music, vendors and much more!